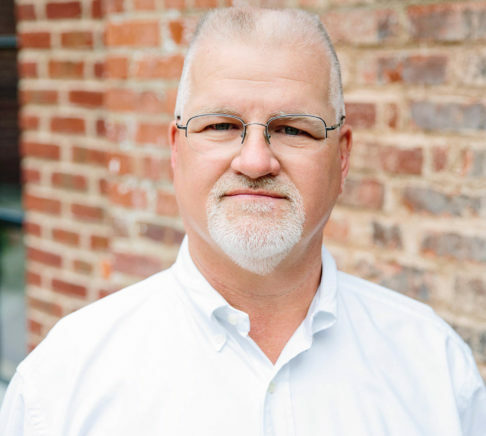 Atlantic Corporate Contracting was founded by Mike Higgins in 2015 after 36 years of working throughout the southeastern United States. 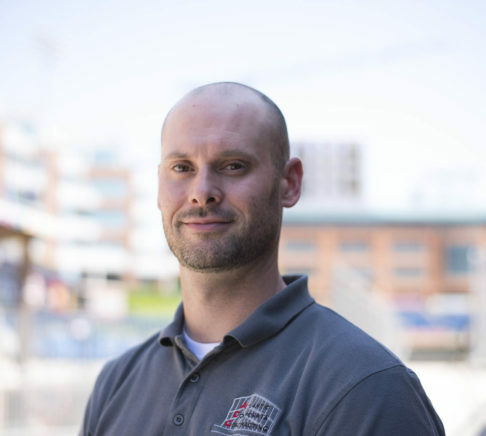 With a strong local presence and deep roots in the Triangle, Mike thought it was time that a “true general contractor” was needed to provide services for the Raleigh-Durham market. In just a short time, ACC has become known for superior project management and field supervision, best-in-class standards, and excellent attention to detail. Our expertise runs deep in pre-construction, project planning, and the timely and professional execution of the construction process in recreational, commercial office, and mixed-use developments. Our clients love that they can count on ACC for any project because no matter how big or small the budget and scope, ACC’s spirit of professionalism and teamwork gets it done right the first time. 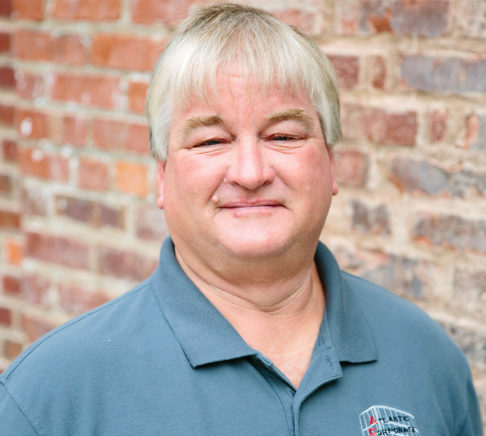 Born and raised in North Carolina to a family of builders, Mike has spent his life in the construction industry. As president of ACC, Mike enjoys helping clients develop a fresh approach to their construction projects and thinks outside the box. He is the contractor you always want on your side because your job will get done right the first time. Mike enjoys offshore fishing, NC State sports, Durham Bulls Baseball, and spending time with his wife, Janet, and dogs, Maggie and Hammer. 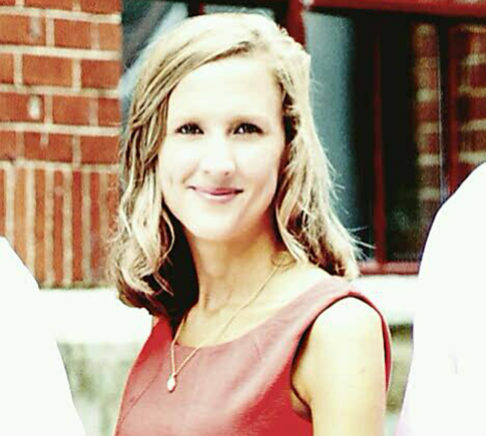 A North Carolina native, Alison has experience in commercial, historical and healthcare construction. Alison enjoys giving back to her community by building quality structures and community engagement. In her free time, she enjoys boating, running and spending time with family. 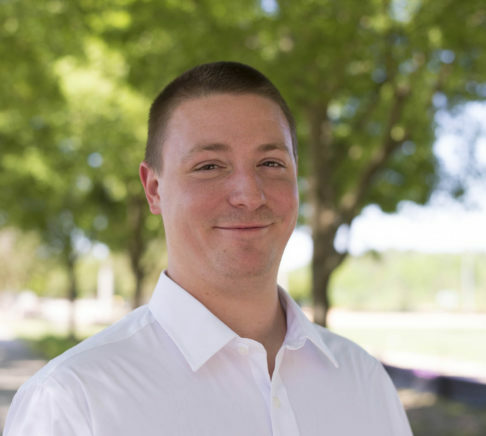 With a keen talent for organization, Aaron oversees managing subcontractors, client representatives and the design team through the many stages of a construction project to ensure seamless project execution from beginning to end. With seven years in commercial construction, Aaron brings his past experiences from the field and office to every new project. Building upon a successful career of over 30 years of industry experience, Billy offers a wealth of expertise to his role as a superintendent. 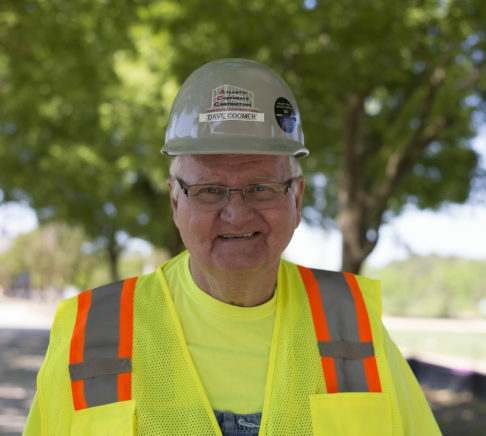 A seasoned and equipped leader, Billy is responsible for communication, coordination, and safety on the jobsite, ensuring the successful and on-time completion of each project. Billy is a true problem solver and has a hands-on approach to his projects. Billy lives in the Triad with his wife, Kim, and two children. He enjoys fishing, golf, NC State sports, and NASCAR. With several decades of construction in his toolbox, Chad is always excited to help create new spaces for clients and provide quality workmanship along the way. As superintendent, Chad is responsible for directing the planning, coordination, and execution of work on time, within budget and maintaining a safe workplace. Outside of work, Chad enjoys spending time with family and training his dogs. 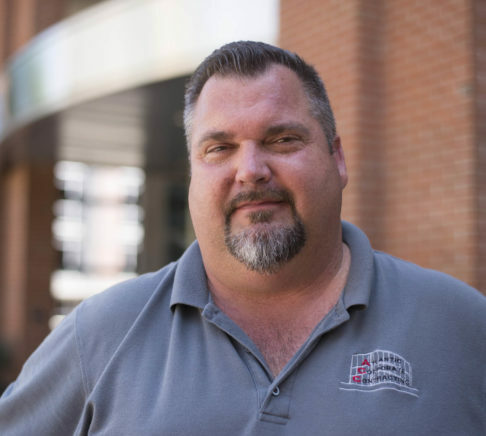 With a passion for construction and collaboration, Dave is adept at developing strong working relationships with owners, peers, local officials, subcontractors and on-site staff to ensure smooth execution and on-time completion of each project. Dave brings over three decades of commercial construction experience in this marketplace to our team. Dave enjoys spending time with his family, the cool mountain breeze and long range shooting when away from work. A dedicated bilingual superintendent, Javier brings a wealth of hands-on knowledge and field experience to ACC and our clients. 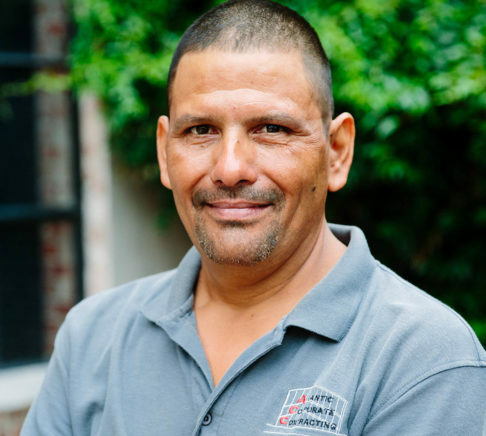 Javier has enjoyed working alongside Mike for 20 years in the Triangle market and is skilled at managing diverse labor forces and complex projects. Javier ensures every project element meets ACC's high standards of construction excellence. Javier lives in Durham, is a father to three, and enjoys spending his free time with them. Tanner is a performance driven, outgoing Assistant Superintendent with proven ability to achieve and exceed project goals. Tanner strives to keenly identify and understand the client’s crucial project requirements and translate them into practical and achievable terms. Outside of work Tanner enjoys spending time with family and exploring all things Durham. 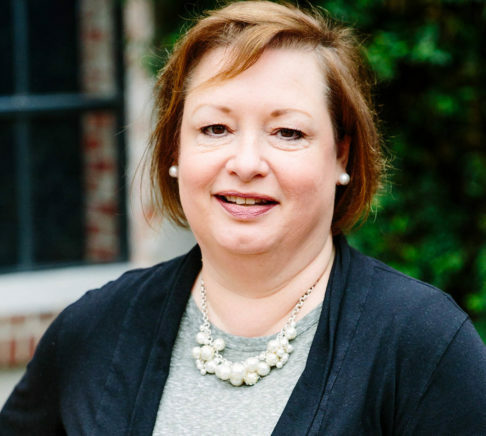 Kim has a Bachelor’s Degree in Business Management from Guilford College. She is also a licensed NC Real Estate Broker and NC Certified Paralegal. Prior to joining ACC, Kim worked in the non-profit field developing, constructing, and managing affordable housing for individuals with developmental disabilities. In her free time Kim enjoys listening to music, interior decorating, and spending time with her husband and two teenage children. Kristey serves as operations coordinator where she does everything from assisting the president and project team members with business development and marketing activities, to coordinating corporate and project operations. 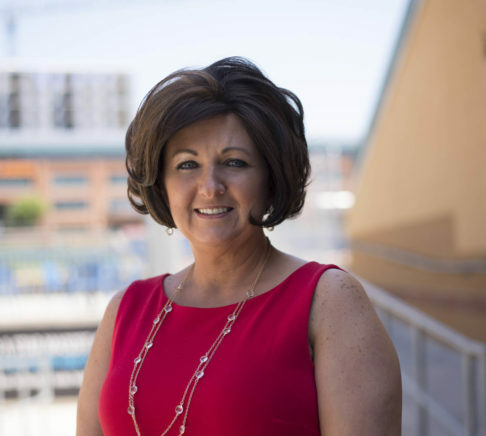 She has more than 20 years of experience in the construction industry and is an active member of the National Association of Women In Construction, currently acting as the South Atlantic Region Director. Kristey has deep roots within the local community, and in her free time she enjoys watching college football, spending time on the water, and playing with her grandson and two dogs.